There are 160 institutions in the UK that can award degrees (see check-a-university-is-officially-recognised) but the most prestigious of the mainstream universities are the twenty four institutions which belong to the Russell Group. 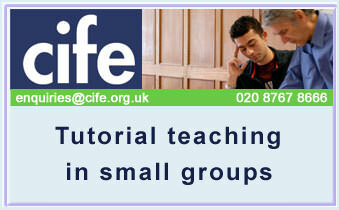 A degree from one of these universities gives graduates a real competitive edge. In 2013, out of a total of 1390 university-bound students from CIFE colleges, 47% gained places at these top universities, an achievement our colleges can be truly proud of. 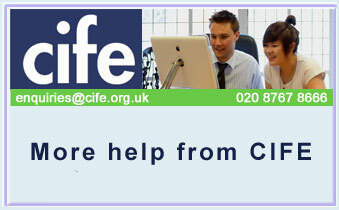 Our Advice page links to more CIFE articles. 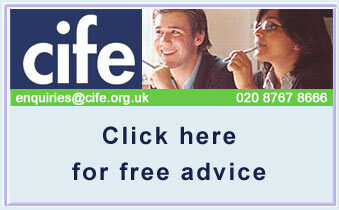 If you have any questions or advice that you'd like us to feature on these pages then please let us know. 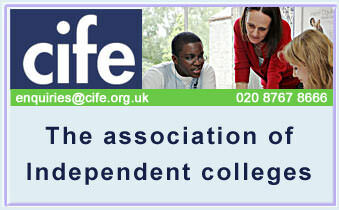 The table below ranks universities in order of the number of CIFE college students gaining places at each. Russell group universities are shown in green. The table shows the top 50, but there were another 82 institutions at which the remaining 236 students gained places. 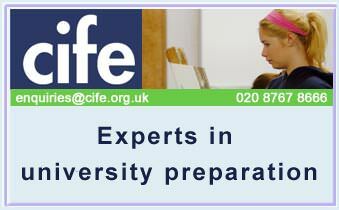 Many of these are specialist colleges such as the Courtauld Institute of Art, The Royal Veterinary and Agricultural colleges, medical schools, art colleges etc.